Timeless album, featuring one of the remaining few high-class blues guitarists from Texas. He got well-known druing the '90s through his collaboration with Charlie Musselwhite. Along with the young white blues shouter, Kerrie Lepai, this CD album contains thirteen songs, from traditonal style shuffles, slow blues, ballads and jazz-tinged instrumentals to funky grooves. 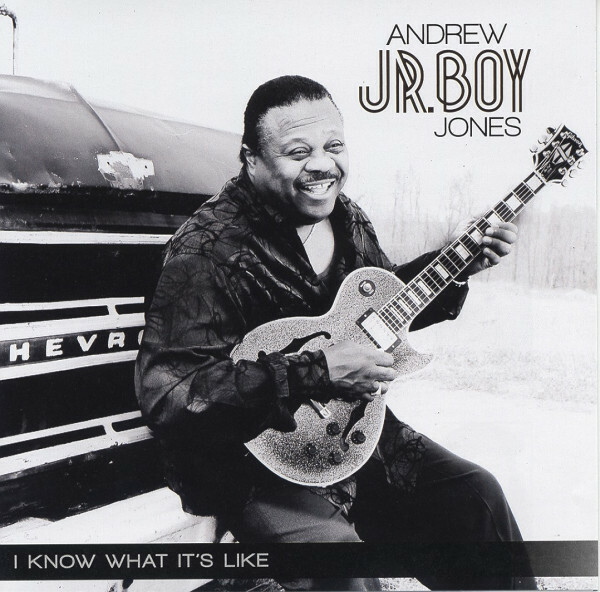 A diversidied album, sometimes somewhat chaotic, but with Junior Boy's fantastic guitar playing always in the focus. Customer evaluation for "I Know What It's Like"